Here's another favourite track of mine and it puts you in the perfect mood for some swashbuckling, which is why I heartily recommend listening to this as you roam the seas with an Orcish fleet. You also gotta love that harpsichord lurking in the background too. 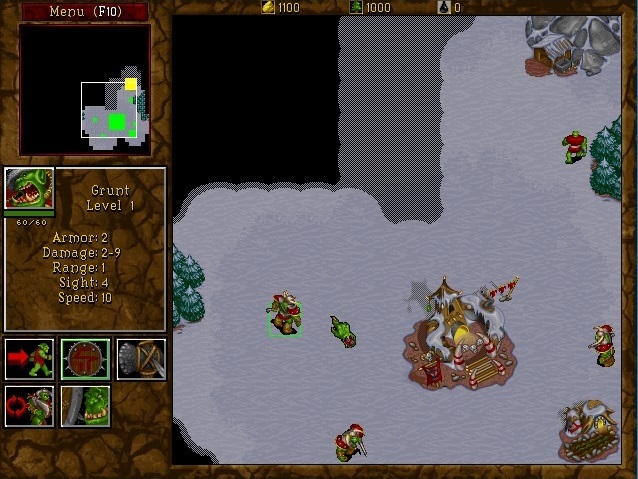 And that's about all we have time for Warcraft II I'm afraid. Next week we'll feature another retro PC game soundtrack :).